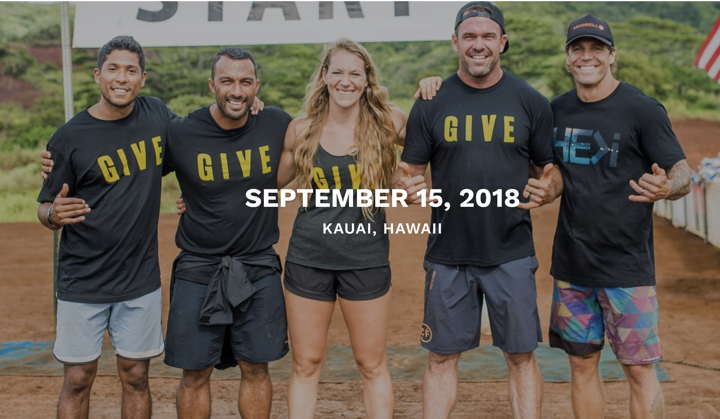 The Ultimate Hawaiian Trail Run is an annual fundraiser to benefit the Keala Foundation. The Keala Foundation is a 501(C)(3) Non-Profit Organization dedicated to creating communities that support the people of Hawaii. Hosting a 10K, a 5K, or a 5K Team run though the untouched mountains of Kauai. The pristine lands of the Knudsen Trust are available solely during this event! The trails have been cut by the Garden Island Motorcycle Club, an organization that's been established on Kauai for 60 years.